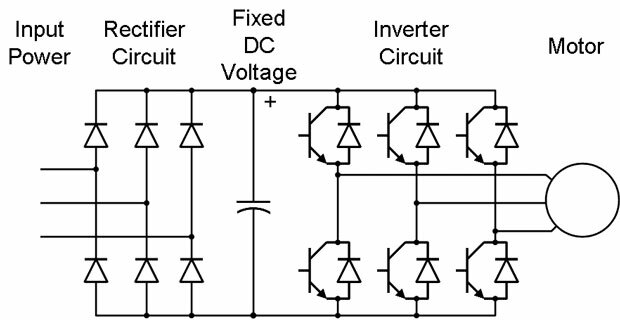 The use of line reactors in variable frequency drive application is a complex issue. We have attempted to provide some general information in this summary, but more complete details are available in the IEEE standard and attachment links provided below. Line reactors are sometimes used with variable frequency drive controls because they smooth out electrical power supply variations. They are used to correct a problem with the electrical supply system, not a problem with the specific VFD application. The technical evaluation of the power supply, and requirements for line reactors is defined in the ANSI / IEEE standard 519. 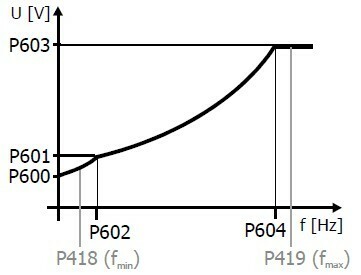 In addition to using line reactors between the power supply and variable frequency drive, they may also be used on the outlet side (between the VFD and motor) with long wire runs (not addressed in this document). When there are several variable frequency drives (or similar "non liner" controls) used in a power system, they can cause variations in the electrical supply. These variations can cause problems for sensitive equipment. In these cases, adding line reactors to the VFDs will help control the problem. A simple rule-of-thumb is that if the total electrical load coming from VFDs is less than 30% of the total electrical load, they should not be a problem. If the total load connected to variable frequency drives is high, say over 50%, then line reactors will probably for good electrical power quality. One might think that we should just simply add a big line reactor to each VFD to prevent problems. Unfortunately, adding a line reactor can hurt in the application, as the reactor will reduce the available voltage. If there is already a low voltage problem, it may prevent the motor from developing the full torque and HP rating. This in turn can cause other problems to the motor, like over-heating. 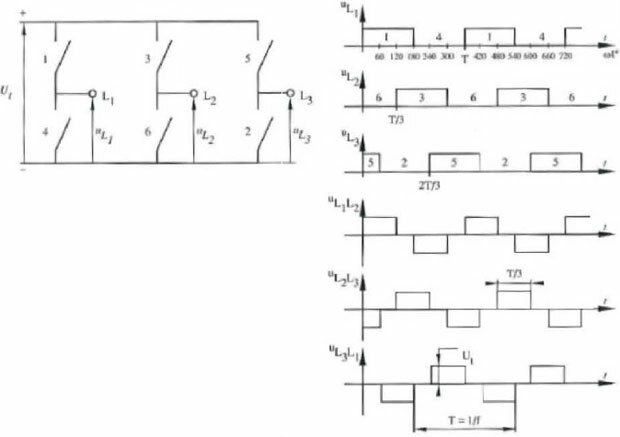 There is also a sizing issue that can also impact the voltage, with most providers recommending limiting the size to 2% reactor, which can reduce the voltage by about 3%. These are not hard and fast rules, and if there is any doubt, the best advice is to call in a professional to review your power system quality. In some cases, there may be requirements to include line reactors with any VFD installed, and they may require a higher reactor rating. Gozuk can provide this option, even though it may be different from our manufacturers' recommendations. 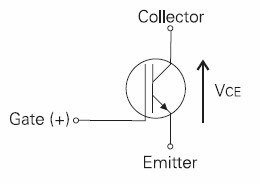 As stated earlier, the key item to watch is the reduction in line voltage. Larger VFDs will have a line reactor built into the control (about 100 HP and above), because as we stated earlier, these larger current users are more likely to generate problems, while the smaller sizes are less likely to have this issue. The ABB VFD used on large motors has a swinging choke that acts as a line reactor, but other smaller models do not have this. Gozuk offers line reactors as an option. Because they can generate a fair amount of heat, they are supplied in their own engineered panel. The VFD manufacturers do not recommend installing the reactors in the main burner control panel.